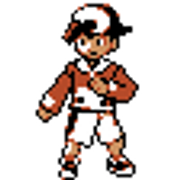 Discussion in 'General Pokémon Discussion' started by PineapplePizza, Jan 2, 2019. I like most of the Pokémon tbh. But the ones that I like that aren’t that popular are Stunfisk for its unique typing, Castform for its weather forms, and Binacle. I've seen a lot of people hate Mewtwo for some reason and I really don't understand why. 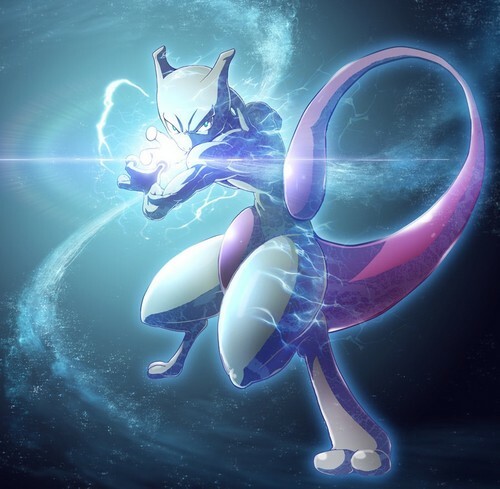 Mewtwo is a cool Pokemon and imo he's still the best Legendary Pokemon there ever was. Actually the thing is Castforms abilities and move set are REALLY good. It's just it's stats keep it from being good. They really need to buff that Pokemon's stats. 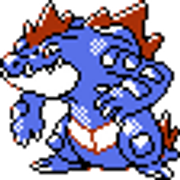 I like Garbodor, Dragonite, Emboar, Seismitoad and Incineroar. I tend to like Pokémon that are often underrated and disliked, as I'm kinda sick of some popular mons tbh. Not so much "hated" as "overlooked" probably, but isn't Koffing just precious? No matter what happens it's always smiling, always optimistic. It's a brave little trooper. Zubat gets a ton of hate, and I get why, but I still love it. Crobat made me particularly happy, since Golbat's design was kind of slap a big tongue on Zubat. Now there's an endgame. Chikorita is certainly a valid starter choice in my mind. Part of how I play pokemon is making choices that play to your pokemon's strengths. I like Vaniluxe. How can you not love a two headed Ice Cream cone? I love my Shiny Vaniluxe! I was looking for a Vanillite in X when the hoarde attacked and literally right in the center of the group. I caught it of course and named it Grape Ice. Exeggutor: I personally have always found it to be really creative and I love its type combination. Sunflora: it's cute in its simplicity and has an absolutely adorable cry. Hariyama: one of my favourite Pokémon belonging to its type. Gotta love its HP stat. Probopass: it's super funny and makes me smile whenever I see it. Swanna: what a beautiful and majestic swan. Chesnaught: gotta love its vast movepool and rude battle position. Bruxish: yeah. It is ugly, (or better "brutto", since its name is reminiscent of this Italian word which indeed means "ugly"), but in a way that absolutely appeals to me. 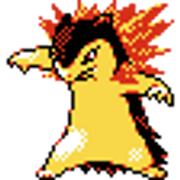 Bat Pokemon in general to me are very cool, but my all-time #1 favorite will always be Pikachu. I'm a fan of mammal-like Pokemon in general, since mammals are the best animals (you should know - we're mammals). 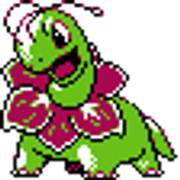 If Pokemon were a little more realistic, most unevolved mammal-like (and other juvenile animal-like) Pokemon would be unable to breed until they evolve by being classified as baby Pokemon. Only three mammalian Pokemon as far as I know are classified like this - Azurill, Pichu, and Riolu. EDIT: Just realized I wrote 2 where I should have wrote 1. It's been fixed. I used a Vanilluxe and honestly it's not that bad. It has great special attack and decent defenses. It also learns supporting moves like Acid Armor pretty quickly if you want to and it's attacking moves are pretty alright. I think for an Ice Type it's one of the move solid ones to use. 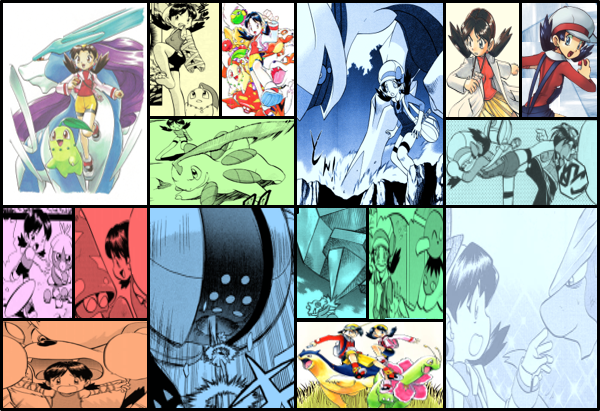 I think the one reason it got overshadowed (other than petty design complaints) was because the meta of gen 5 was filled to brim with fighting types. Poor thing didn't even stand a chance. What Chikorita is not loved? 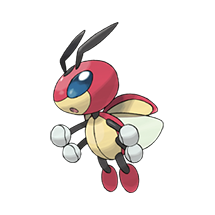 I think it’s only the competitive players, but casual players like myself who appreciate cute Pokémon will LOVE this cutey. Easly my favorite grass type. I like Venonat too, it seems always forgotten. Spritzee and Aromatisse as well. Delphox: I really like it's design, which just looks like a mystical mage. Braixen on the other hand, it's just another one of those awkward teenage middle evos. 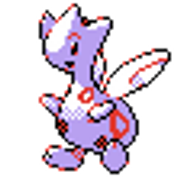 Vanilluxe: I don't know why, but I just love the over-the-top absurdness of this design. Probopass: Again, same as above. They took nosepass to 11. Grookey: It's an adorable chimp, and I really like it's design. 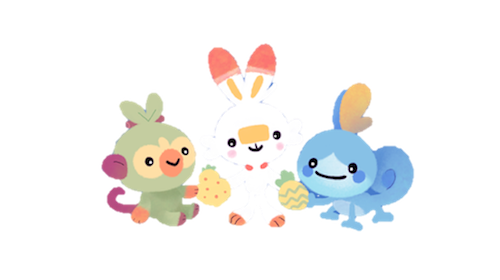 Though it's not my favourite of the three (scorbunny is), both are head and shoulders above Sobble, which is probably the most lackluster starter design I've ever seen. I'm a water type fanboy, and always chooses the water starter. And the fact I'm changing that for the first time since gen 3 should speak volumes about how lackluster I think it is. Trubish, Vanillite and Voltorb: Dunno why a lot of people hate them, they are adorable especially Vanillite. Sigilyph: Not hated but rather overlooked it has a cool and mysterious design, it also has good stats and ability. Vanillite line. I think they're cute and useful. GARBODOR. 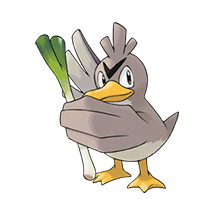 Seriously, this Pokemon gets so much hate it's ridiculous. I caught one just as a foil for my Reuniclus, but he ended up singlehandedly saving my underleveled team against Ghetsis, defeating his last four Pokemon with lucky stat boosting, critical hits AND SURVIVING ANY OPPOSING CRITS WITH TWELVE HEALTH. Needless to say, I held no ill will to Garbodor and actually love the guy. Zubat. Simply because it evolves into one of my favorite flying types, Crobat. Stunfisk. It's so derpy. I love it.